In honor of National Spinach Day, we broke down some of the great reasons to love spinach. Popeye’s strong muscles may come to mind when you think of this veggie, but celebrating with a plate of the stuff can actually bring lots of radiance to your skin! Just like many of the ingredients we use to create our line, spinach is a powerful natural source of antioxidants. These protect skin and help to reduce the appearance of aging. In spinach’s case, these antioxidants are in the form of Vitamins E & C.
It is also high in anti-inflammatory beta-carotene to help your skin reduce redness. 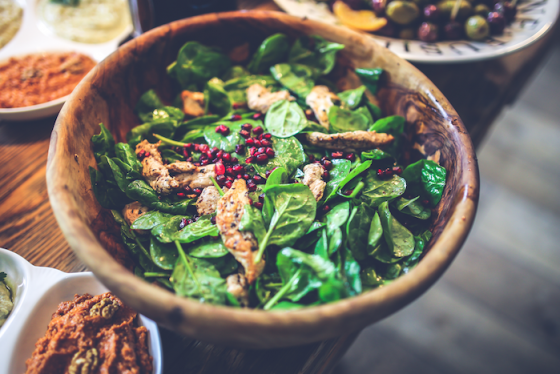 Start by celebrating today with a delicious spinach salad and incorporate it into your diet the rest of the year to help pump up your glow! It can be a difficult battle to get rid of redness, especially as we age. 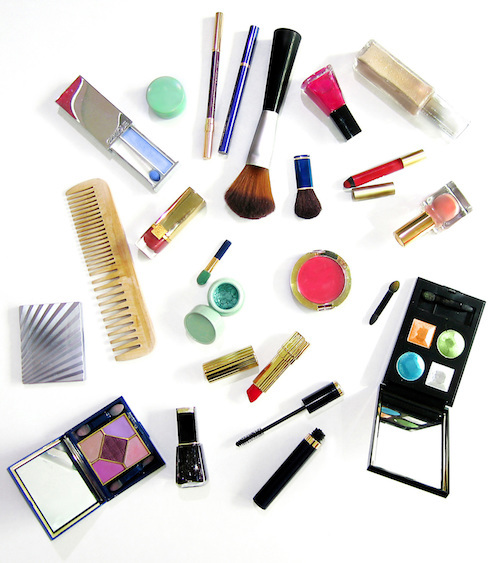 Inflammation, broken capillaries and irritation from pollutants we are exposed to throughout the day can show through even the most expertly applied makeup. 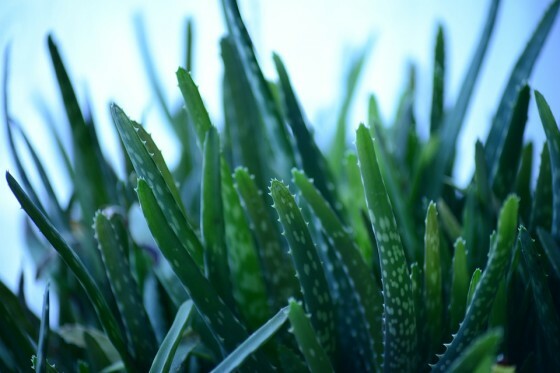 Aloe Vera has natural anti-inflammatory properties that help to minimize irritation. Chamomilla recutita (Matricaria) Flower Extract – this is wild chamomile! It is also an anti-inflammatory used to calm sensitive skin. Bisabolol is an anti-inflammatory derived from chamomile, as well. Panthenol DL is also known as provitamin B5, and it reduces redness. Every time you wash your face, these natural ingredients will be working to soothe your skin to prepare it for your favorite moisturizers, serums and elixirs.